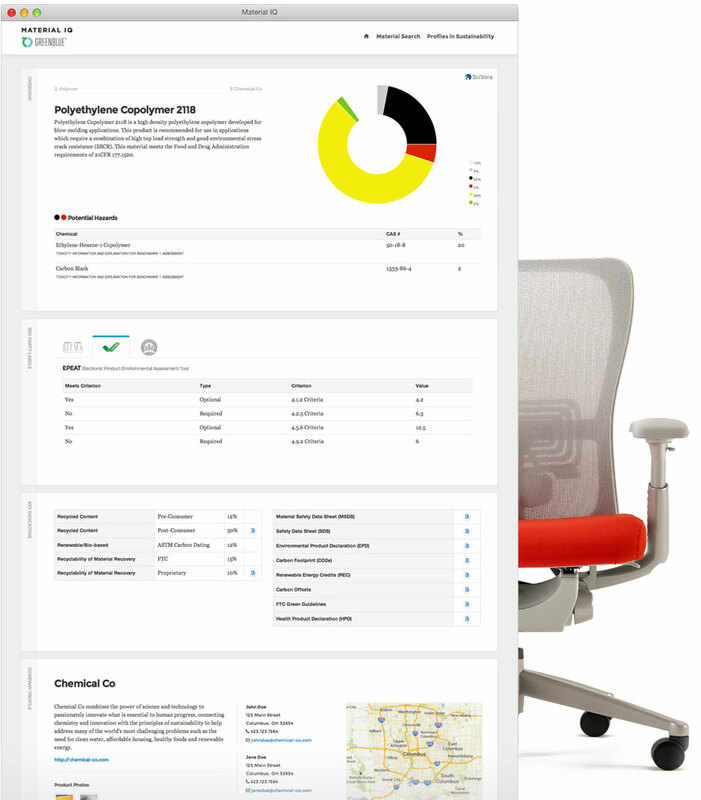 Material profiles for product intelligence. GreenBlue’s Material IQ℠ provides in-depth sustainability information about materials used in a variety of products and industrial sectors. Human and environmental health data, certifications, and key sustainability indicators—all in one place. 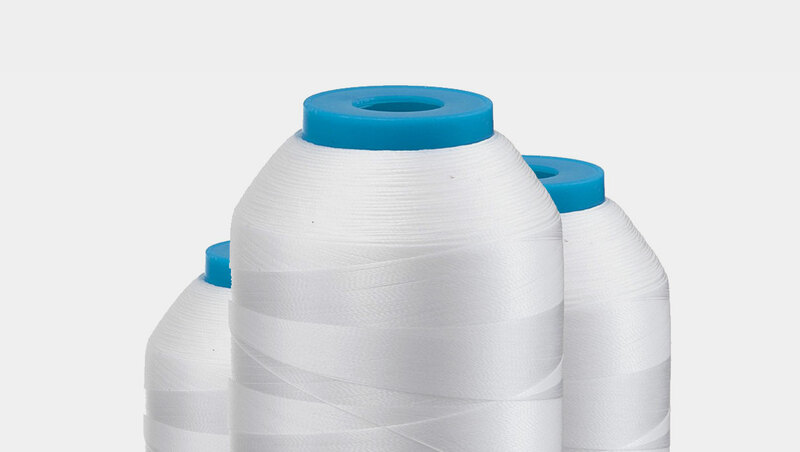 Material IQ offers a one-stop solution for better material selection and product design by providing third-party validated toxicity data and other sustainability attributes. 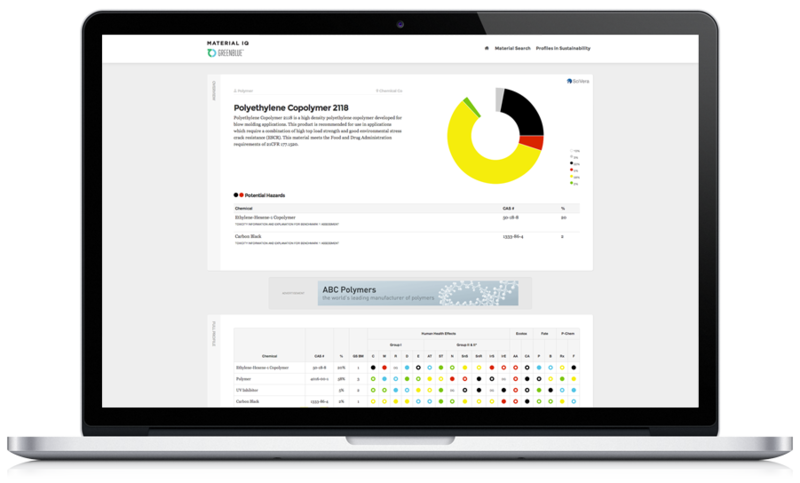 The service allows suppliers to list the sustainability attributes of their materials for customers in one place, and gives product manufacturers convenient access to all of the information they need to choose better materials during the design process. Modern-day supply chains are global and complex with multiple tiers of suppliers, making it very difficult for manufacturers, brand owners and component suppliers to obtain the information they need to adequately characterize their products. 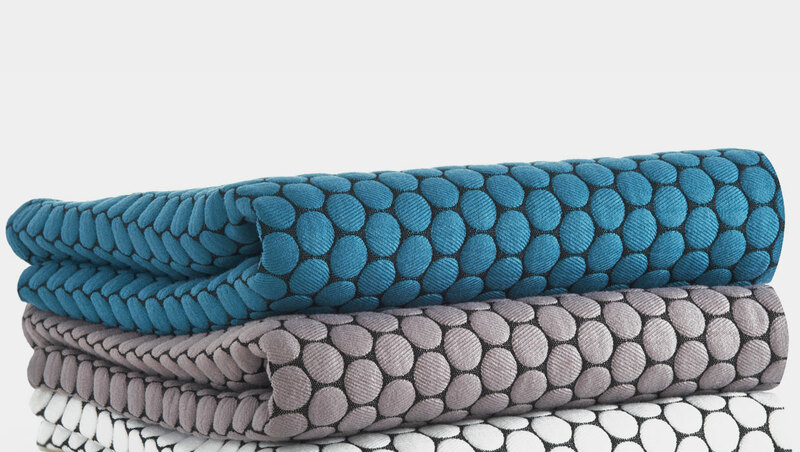 GreenBlue is looking for manufacturers to participate in pilot projects to explore how Material IQ can help them design and manufacture more sustainable products. GreenBlue is a nonprofit organization that provides business with the science and resources to make commerce more sustainable.